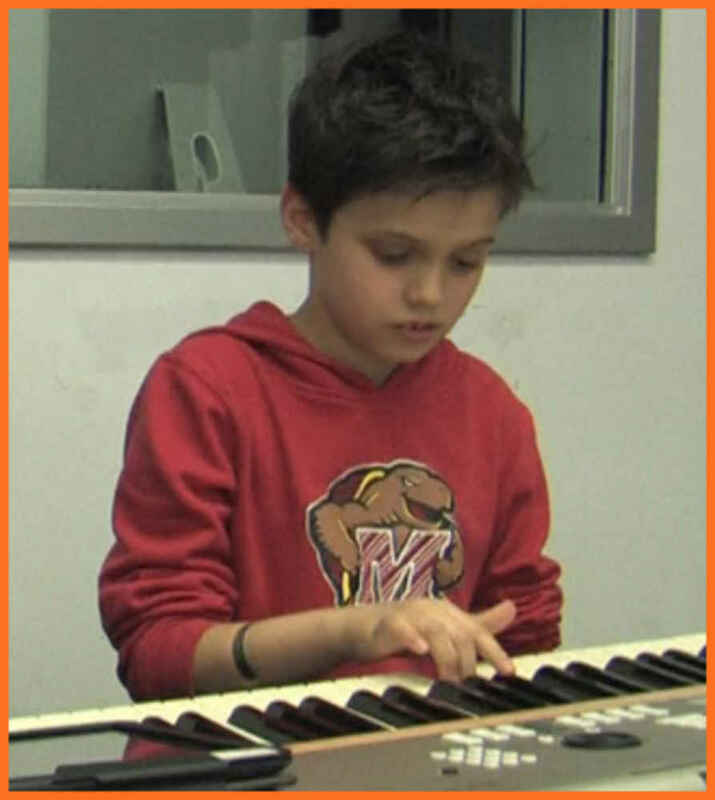 Brandon M is Bach to Rock's Student of the Month for March 2015. He attends B2R Gaithersburg in Maryland. 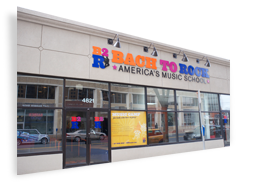 Brandon takes private piano, voice and guitar lessons. Additionally, he performs as the singer in a B2R band.